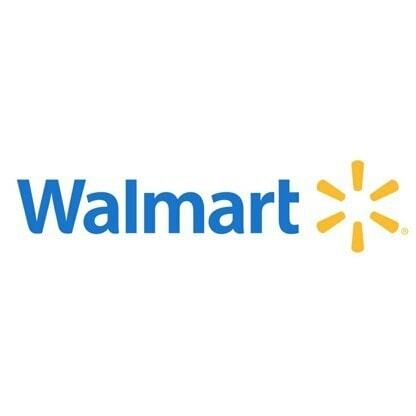 Walmart ranks no.1 in the fortune 500 list for the second consecutive year with a revenue of 421,849.0 Million USD and made a profit of 16,389 Million USD during the FY2011. It was founded in the year 1962 by Sam Walton. Walmart business model doesn’t include manufacturing of any product; it procures products across the globe in large quantities in order to enjoy benefits of economies of scale. This makes price of Walmart to offer products at 15% lower price than other retailers. Walmart uses different pricing concepts to get focus of the customers and compel a purchasing behaviour through discount strategies. Sam Walton coined the term “Always lows prices” and “Everyday low prices”; according to this each product is offered at different discount prices based on the time and demand of the hour. The consumer electronics are offered at a very low price compared to other retailers. 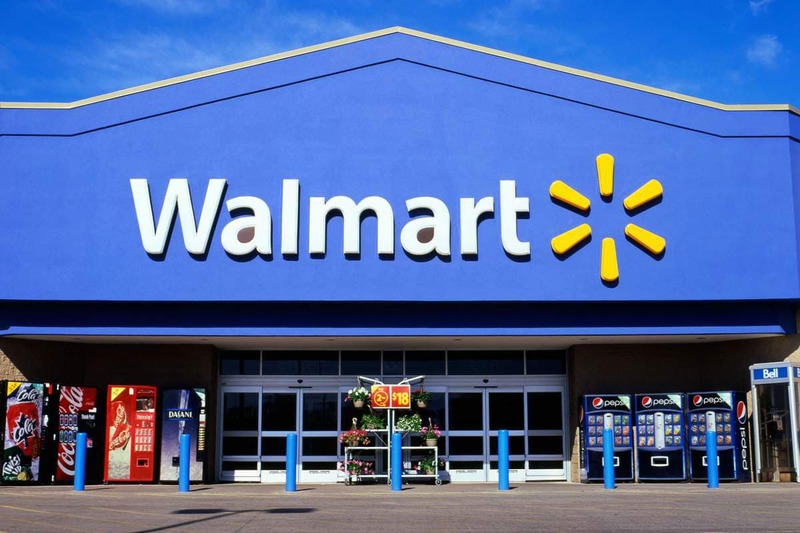 Walmart has more than 10,020 retail units which is spread across 28 countries and operates under 60 banners. It sells both by brick and mortar (traditional stores) and Brick and click (e-commerce) formats. The average size of each Walmart store is more than a 1, 00,000 (1lac) square feet. Its store operations are categorized into following. Walmart has its own in-store promotional activities which includes sales promotions through product bundling and its pricing strategies. The online store of Walmart earns major revenues from through customers placing online gifts. The pricing strategies adopted by Walmart like “Everyday low prices”, “value of the day” increases the sales turnover. The online store uses strategies to pull customer by attractive slogans like ‘Grab it before it’s done’ which pushes customer to take a purchase decision immediately before the deals get expired.